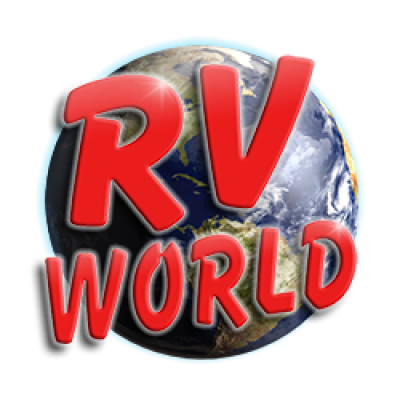 Although we attempt to restrict disclosure as provided in the agreement, rvworldmi.com and any related entity or individual shall not be liable under any circumstances for any disclosure of any kind weather intentional or unintentional. Your password is the key to your account. Use unique numbers, letters, and special characters and do not disclose your rvworldmi.com password to anyone. If you do share your password or personal information with others, remember that you are responsible for all actions taken in the name of your account. If you lose control of your password, you may lose substantial control over your personal information and may be subject to legally binding actions taken on your behalf. Therefore, if your password has been compromised for any reason, you should immediately notify rvworldmi.com and change your password. You can see, review and change most of your personal information by logging into the Site. Generally, we will not manually modify your personal information because it is very difficult to verify your identity remotely. You must promptly update your personal information if it changes or is inaccurate. Upon your request, we will close your account and remove your personal information from view as soon as reasonably possible, based on your account activity and in accordance with applicable law. We do retain personal information from closed accounts in order to comply with law, prevent fraud, collect any fees owed, resolve disputes, troubleshoot problems, assist with any investigations, enforce our rvworldmi.com User Agreement, and take other actions otherwise permitted by law.